Taken when she was only an 18-year-old princess, this picture shows the young Elizabeth Alexandra Mary during her time in the Auxiliary Territorial Service during World War II, 1945. Obama sits on the couch of a college friend smoking a cigarette in 1980, long before he would become president of the United States. Clinton, then Hillary Diane Rodham, sits for a photo shoot while attending Wellesley College, 1969. In a rare encounter between a current and future president, a young Bill Clinton meets President John F. Kennedy in 1963. The real estate mogul in his senior year of New York Military Academy, 1964. This mugshot shows the future Brazilian president apprehended for her participation in a guerrilla movement against the country's military dictatorship. King at the age of 6. An 18-year-old Putin's class photo, 1970. Xi Jinping, then party chief of Zhengding county, Hebei province, 1983. Merkel, wearing a Free German Youth uniform, is awarded the Lessing Medal for outstanding social and academic performance, 1971. This 1927 portrait shows the young president-to-be at age 10. 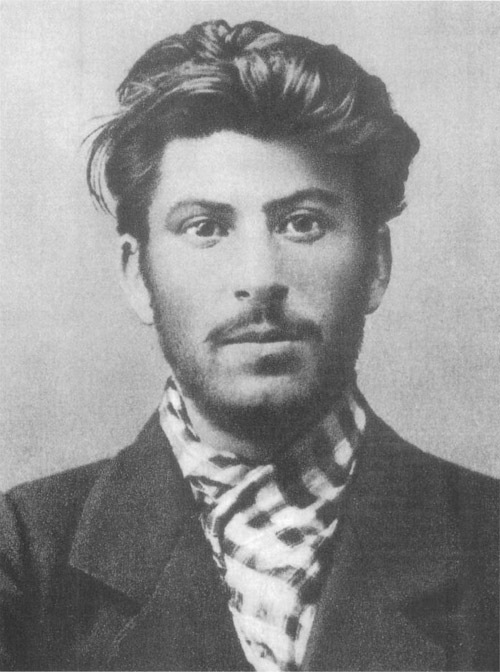 Stalin at age 24 in 1902. Fidel Castro relaxing at an outpost in the Sierra Maestra, 1957. George W. Bush as a baby with his parents, 1947. In the center of the picture, kindergartner Abe sits on the lap of his grandfather, then-Prime Minister Nobusuke Kishi. Seventeen-year-old Winfrey shows off her "Miss Fire Prevention" trophy in her hometown of Nashville in 1971. Einstein poses for a portrait at 14. A mugshot of Gates taken by the Albuquerque police in 1977 after he was arrested for traffic violation. Jobs poses at the first West Coast Computer Faire in San Francisco, where the Apple II computer debuted in 1977. A young Gandhi poses for a picture in 1906. 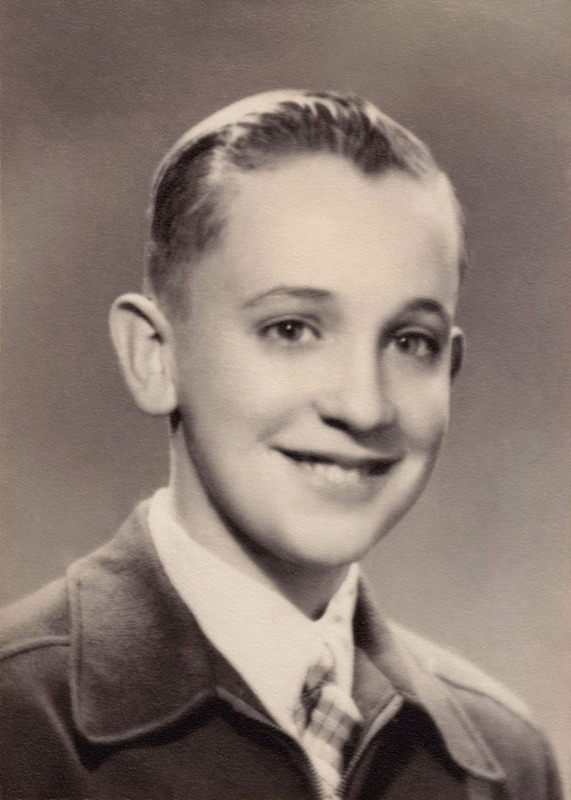 Jorge Mario Bergoglio, who would become Pope Francis, poses for a portrait as a teenager in Buenos Aires.